Fall in love with the romance of Dovecraft’s latest papercraft collection Sweet Paris. 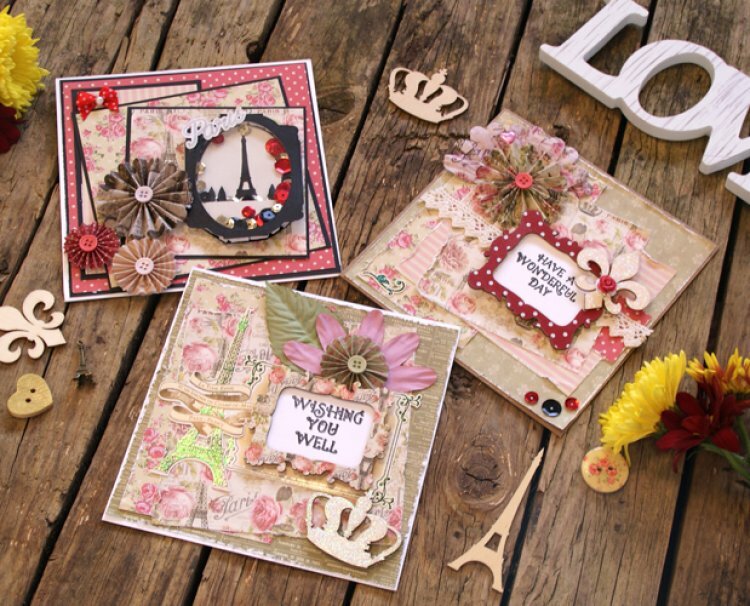 An eclectic mix of vintage designs with a stylish colour palette, perfect for a number of handmade craft projects. The collection includes dies, embossing and coordinating embellishments to adorn the beautiful chic paper designs. Sweet Paris is available in shops from early December, we can’t wait to show you more projects using this fantastic craft collection.